Beautiful historically significant 1923 Spanish house with authentic charm! 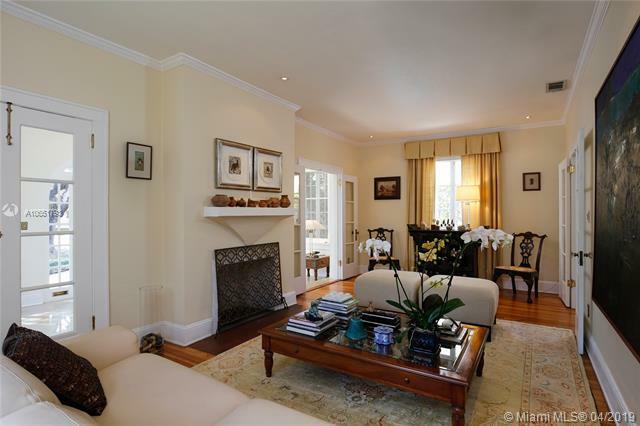 Meticulously maintained in a fabulous location, off Alhambra circle. Large 11250 Lot and great back yard for entertaining! Light & bright foyer leading into a cosy split plan living with all bedrooms on one side of the house and dining/kitchen/study areas on the other. Bright and large eat-in kitchen. The house underwent a major renovation in 2011 including a new roof and two new onyx/marble bathrooms. 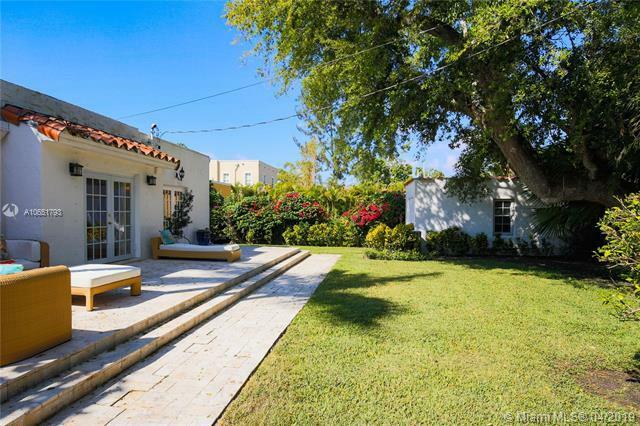 Excellent location, blocks from the Granada Golf Course and the Coral Gables Country Club and a short bike ride to Salvadore Park, the Biltmore Hotel and the Venetian Pool. 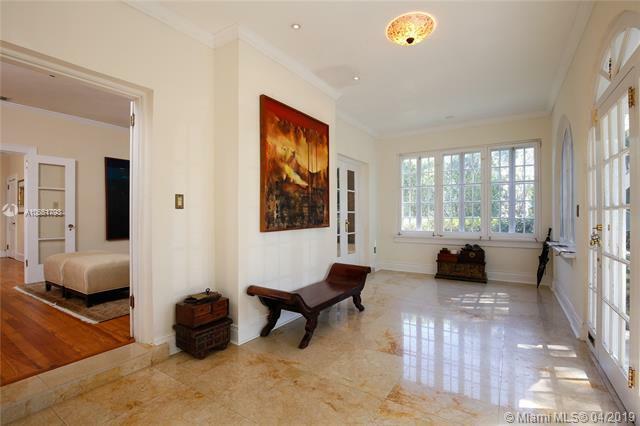 Close proximity to the Somerset Academy Gables and to St Phillips School. A must see!